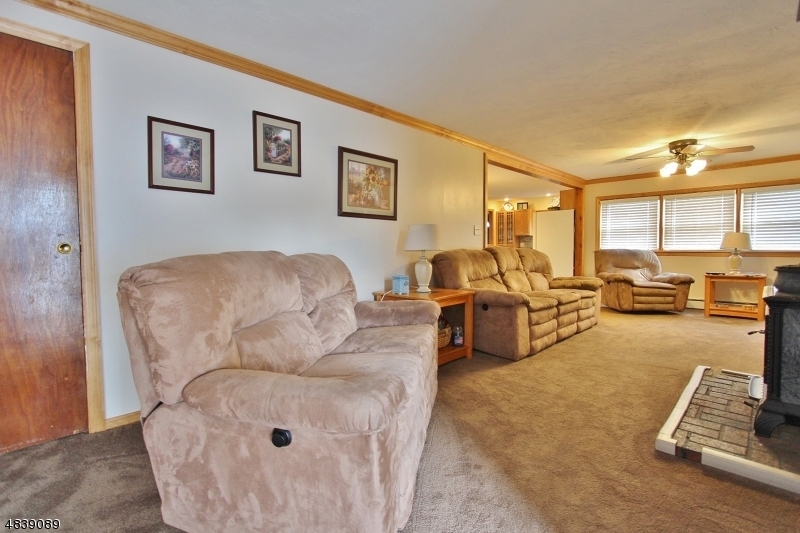 Spacious ranch home with excellent open floor plan. 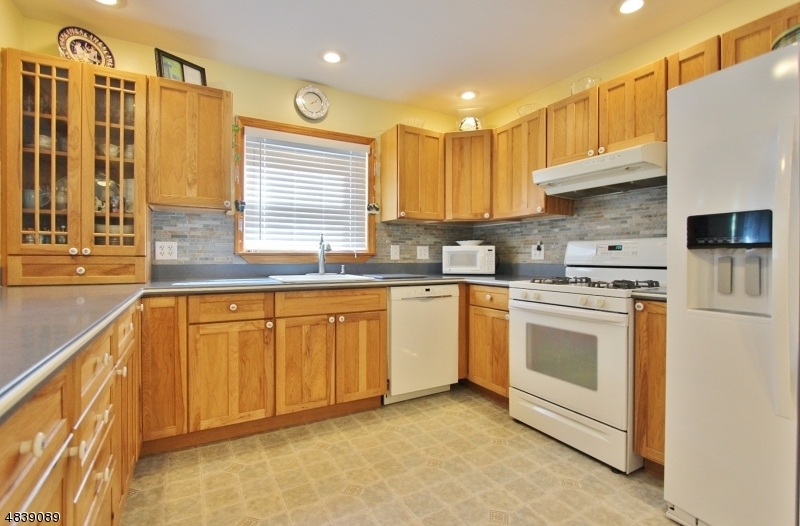 Updated large eat in kitchen wit custom cabinets, stone backspash & recessed lighting .Living room has a bay window and hardwood floors. 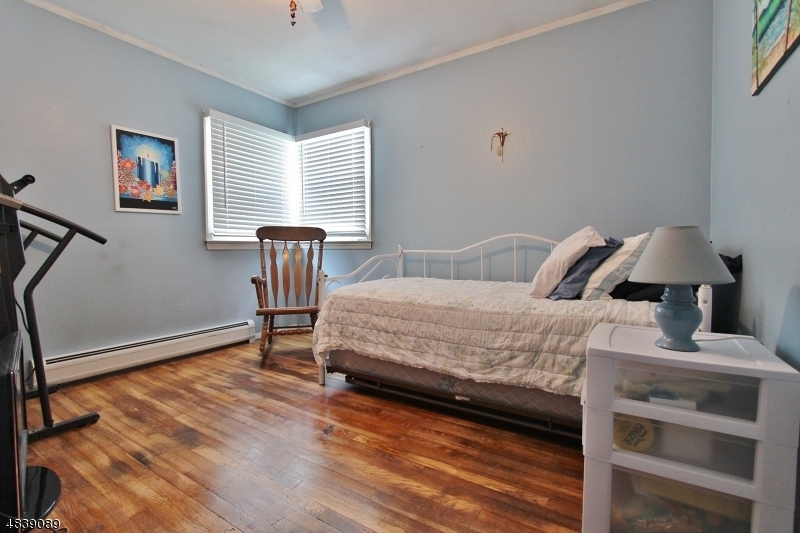 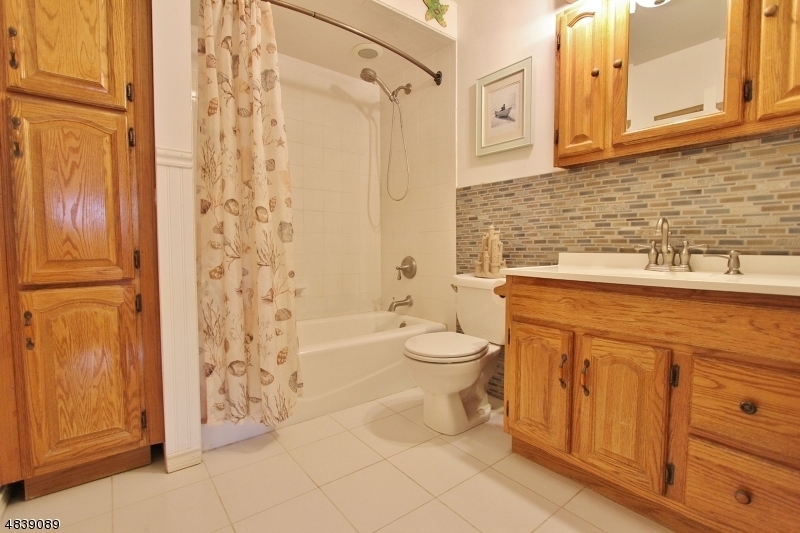 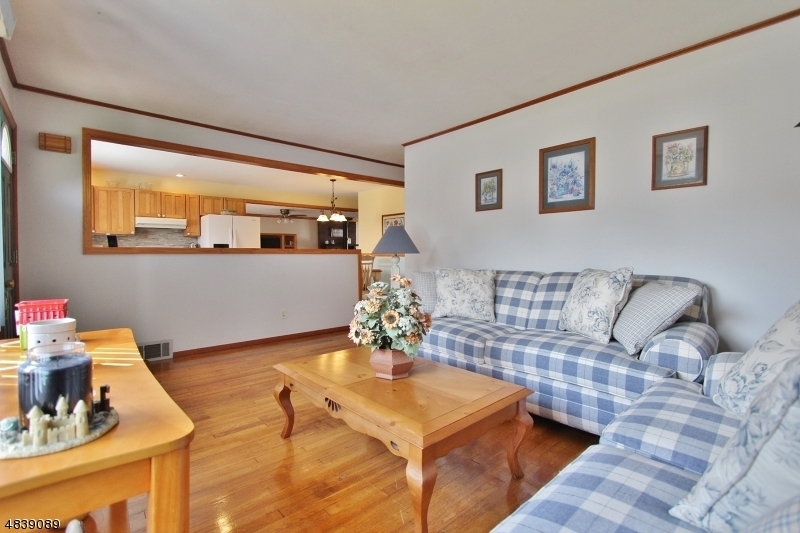 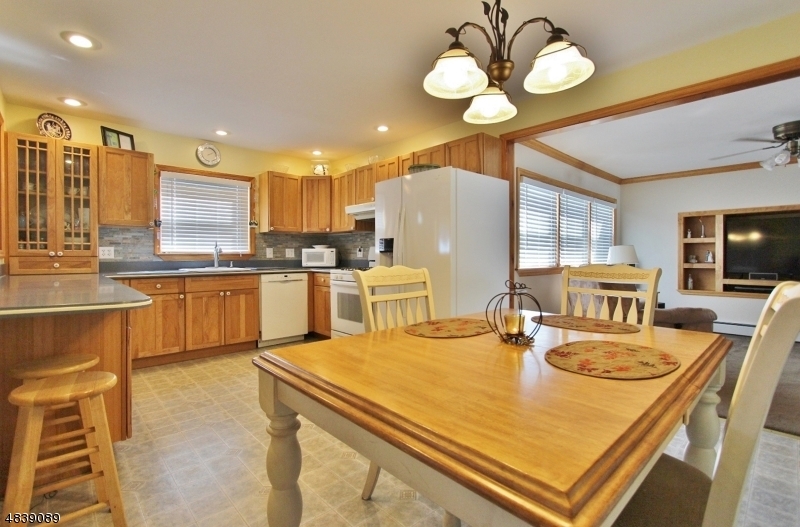 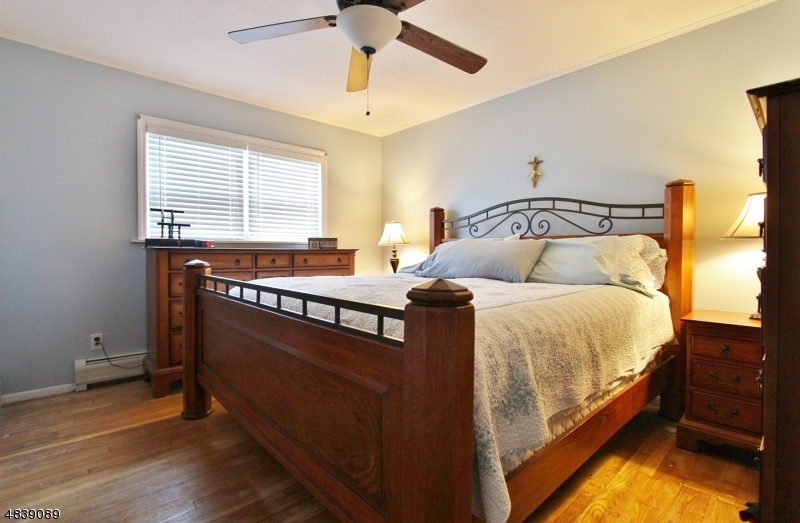 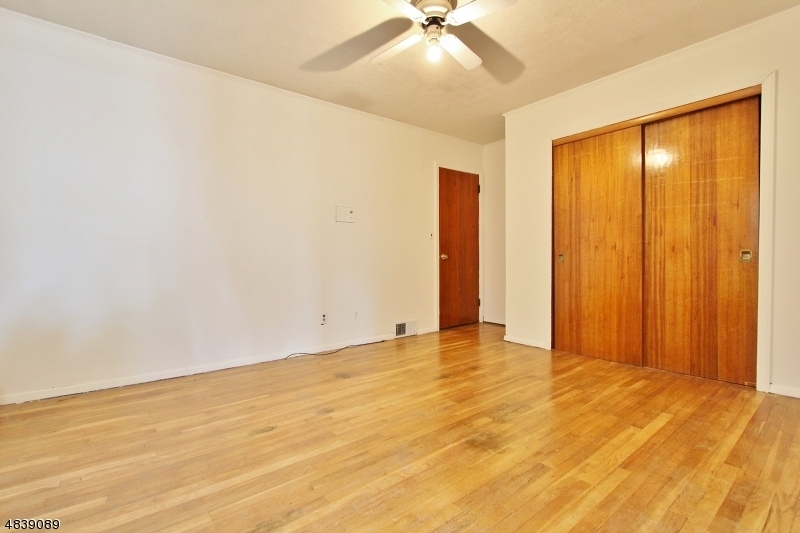 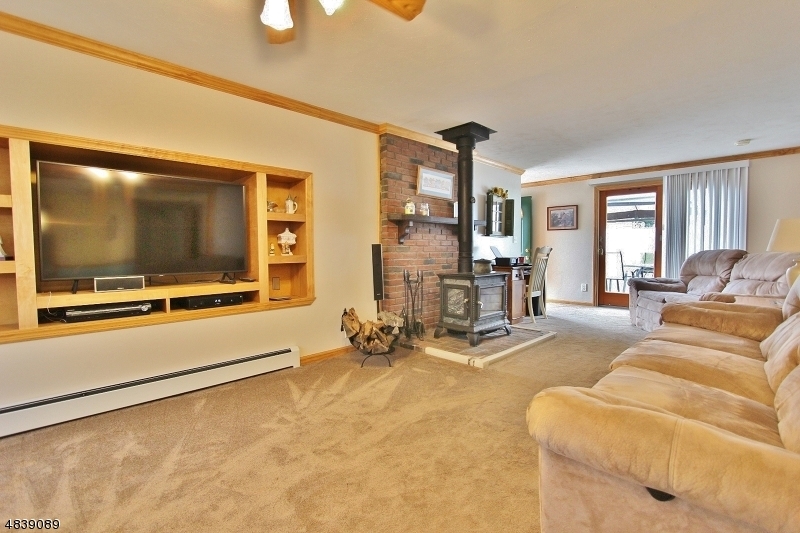 Large family room with wood burning stove and sliders to a deck.Updated main bath. 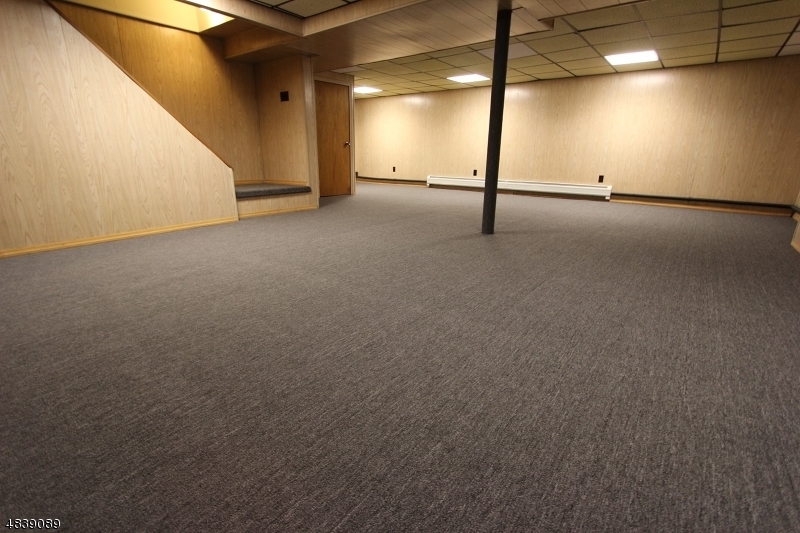 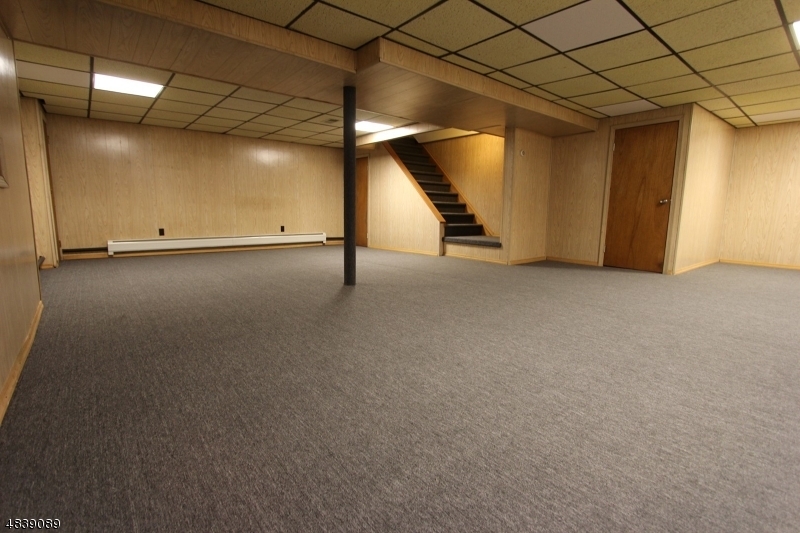 Great finished basement with new carpeting and full bath. 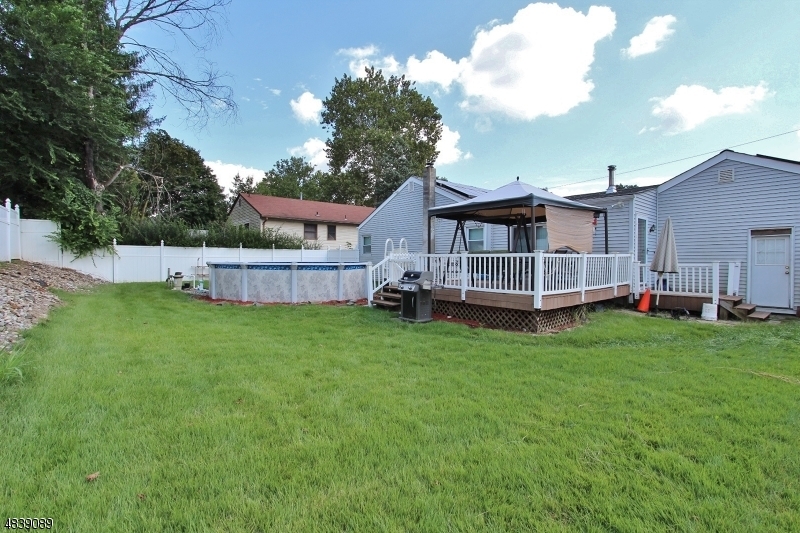 Nice fenced in yard with deck and above ground pool. 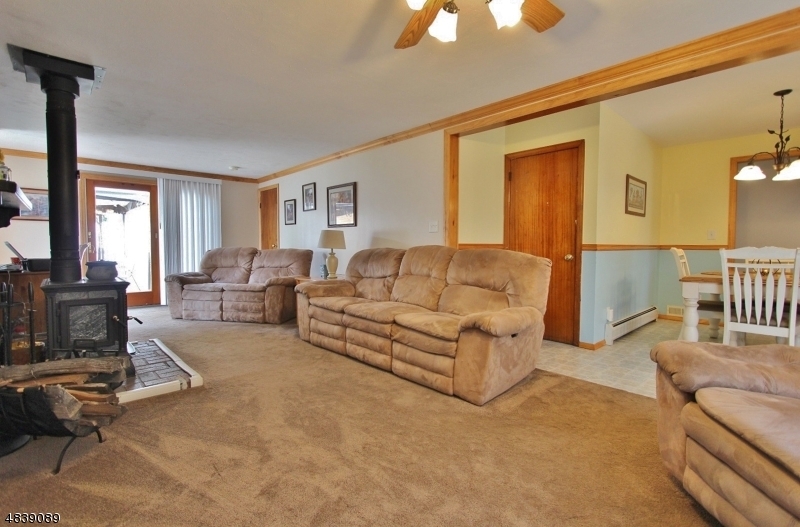 This home also has a 2 car garage with plenty of storage. 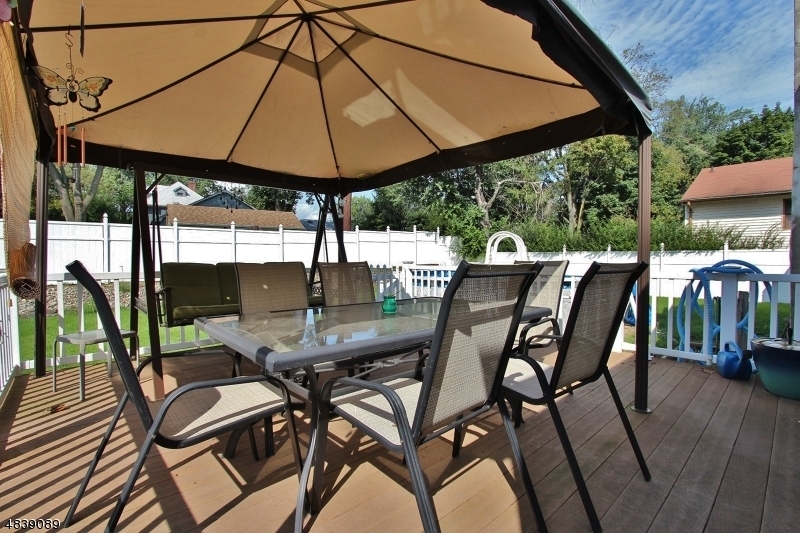 Great location, convenient access to shopping, major highways and NY transportation. 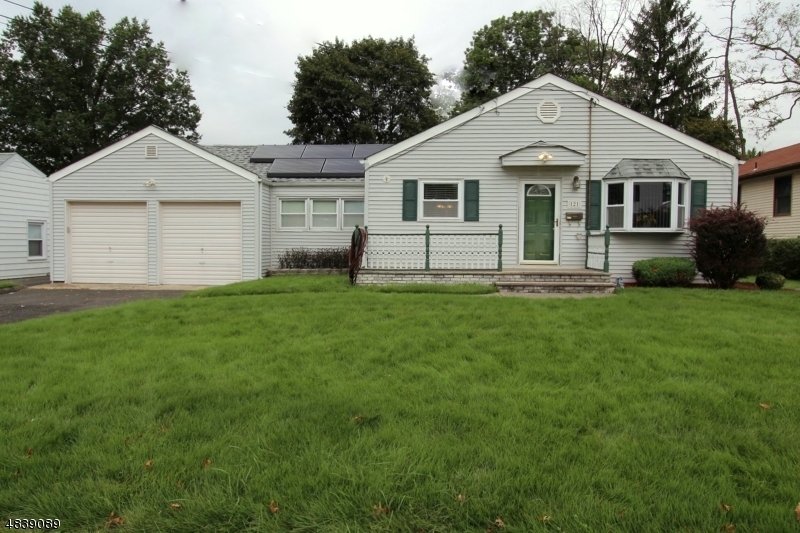 Solar panels offer additional savings on utility bills. 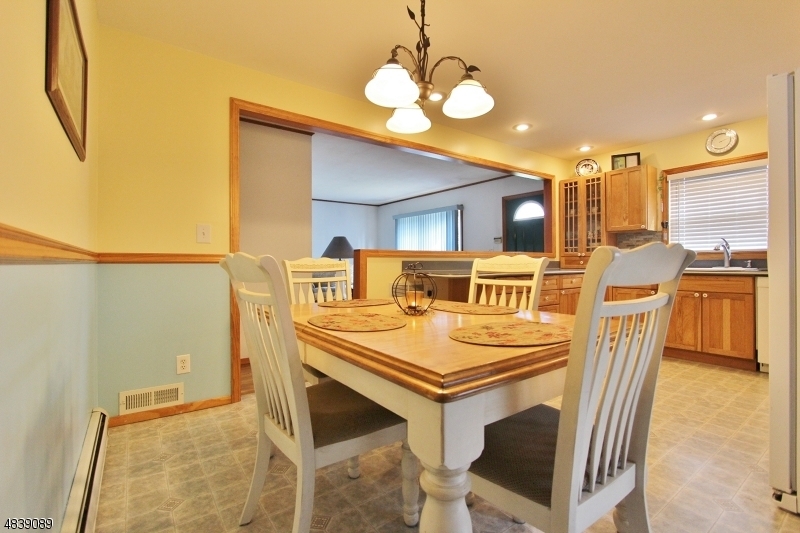 Seller providing a one year home warranty. 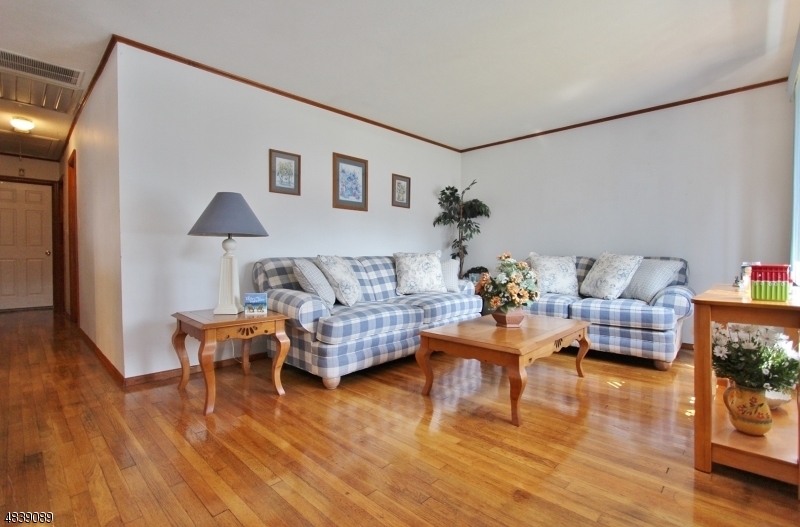 Living room could also be used as a formal dining room.